Big Sean and Ariana Grande have split after eight months of dating. Reps for the couple confirmed the split to Us Weekly. A source revealed to E! News the breakup really was amicable. So sad. 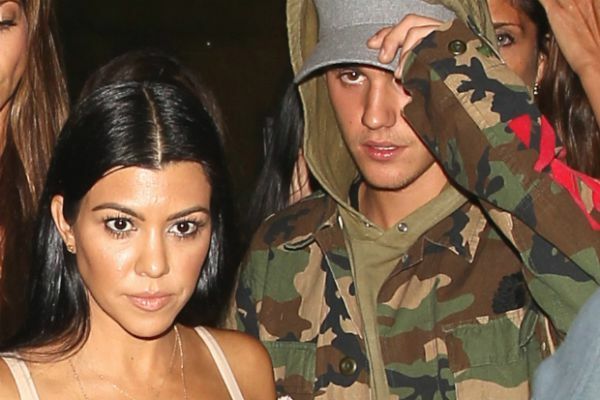 What do you think of the breakup? 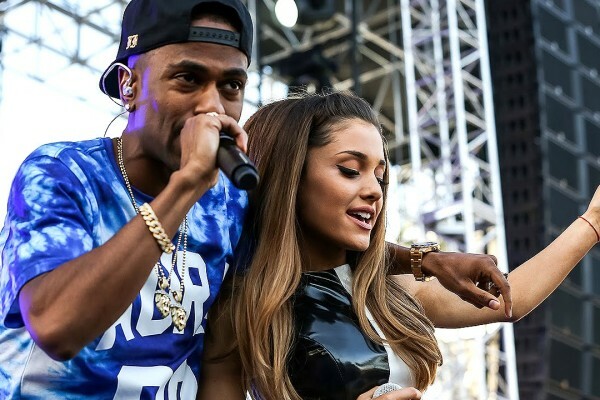 Do you think Big Sean and Ariana Grande will get back together someday?